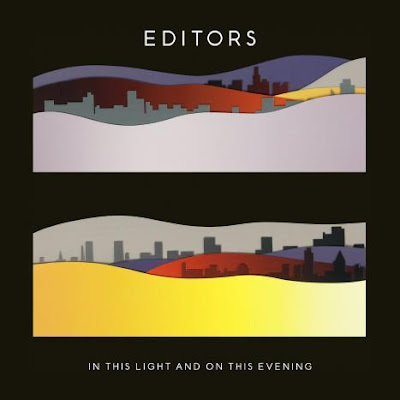 The British group Editors have released their third studio album entitled 'In This Light and On This Evening'. Both, the album and the single "Papillon" have been released on Ocotber 12, 2009. As the band says, the new material will have a more raw and anthemic sound compared to their previous work and they also added that the heavily synthesised and industrial feel of the album had evolved in a recording session that took place in 2008, before they settled on Flood as a producer.